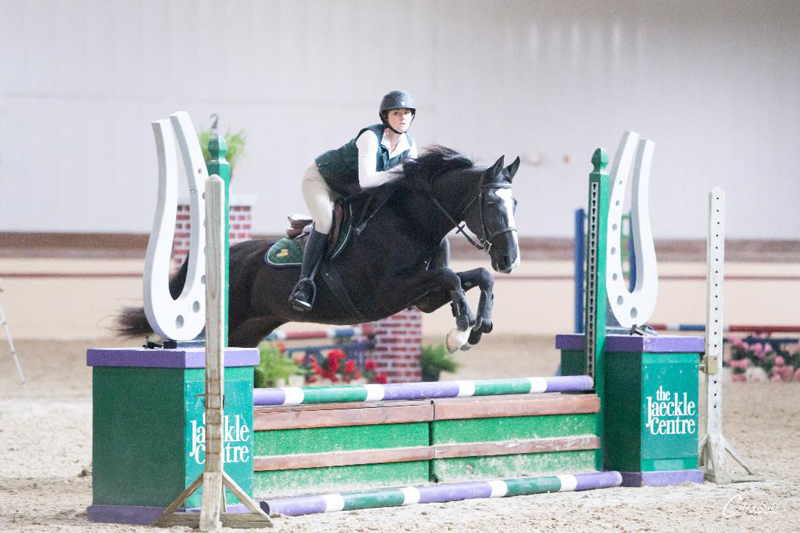 The Jaeckle Centre finished its winter/spring series with the combined hunter and jumper TJC Spring Classic, March 15-17, 2019. The show was a Middle Tennessee Hunter Jumper Association (MTHJA) approved show, as well as approved by the Kentucky Hunter Jumper Association (KHJA). On Friday evening were the 3’3”' and 3’ hunter classes, including Amateur, Adult Hunter, Adult Equitation, Green Hunters, and the MTHJA 3’ Medal class. The 2’9'” classes started Saturday morning’s show, moving into the 2’6” division, the 2’ division, all the way down to ground poles. 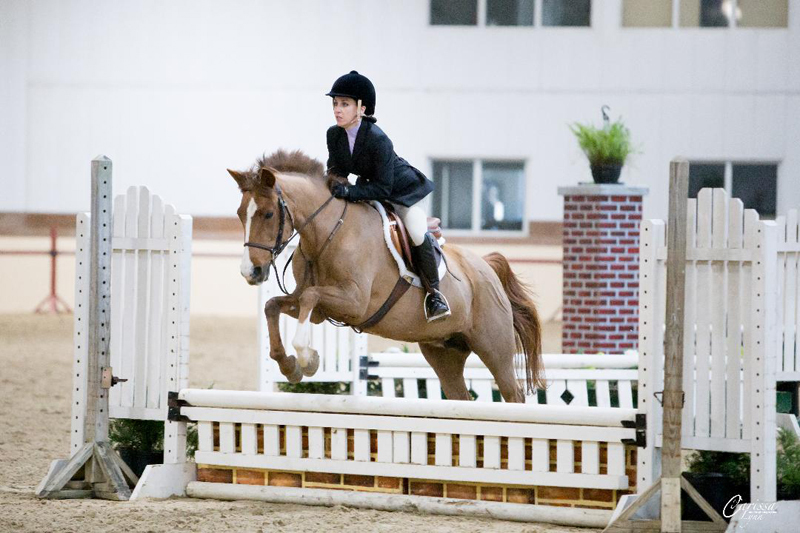 Saturday’s classes included Modified Jr./Amateur Equitation, the MTHJA 2’9” Medal class, Children’s Hunter and Pony Hunter, as well as Green Rider and Beginner Rider. 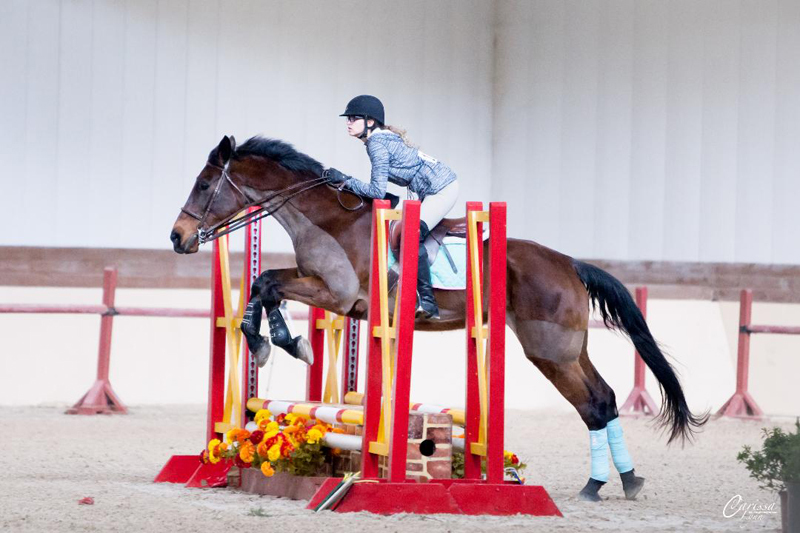 Sunday was devoted to the jumpers, starting with Beginner and Hopeful Jumpers from .50m to .90m; moving up to Pre-Children’s/Adult Jumper, Low Children’s/Adult jumper .75m to 1.05m; Low Schooling and Training Jumper 1.0m-1.10m; to High Child/Adult Jumper 1.10m-1.15m to High Schooling Jumper 1.20m-1.30m and Junior/Amateur Jumper 1.20m-1.40m; culminating with Open Jumper 1.40m-1.45m. 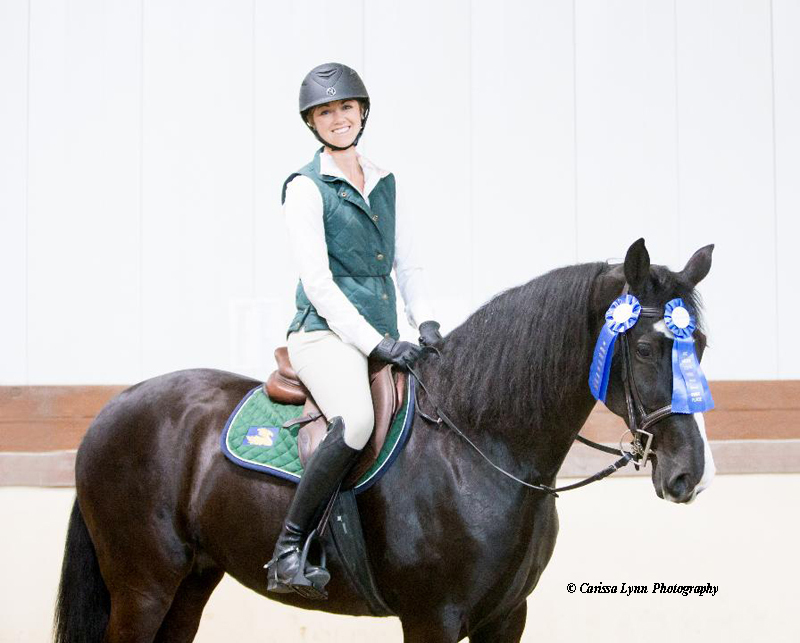 Children’s Pony Hunter: Charlotte Beasley captured both champion and reserve with Celtic Creek’s First Light and The Pied Piper, respectively. Charlotte was also Champion in Pre Children’s/Adult Hunter with A Cat Named Socks. 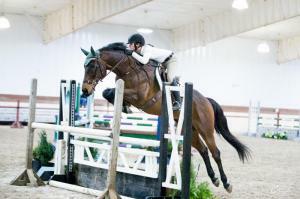 Next on the Jaeckle Centre schedule will be TJC Summer show, June 21-23, 2019. 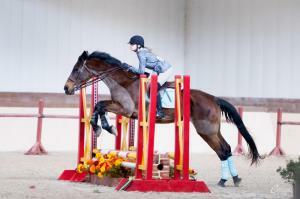 Find more information at: thejaecklecentre.com.